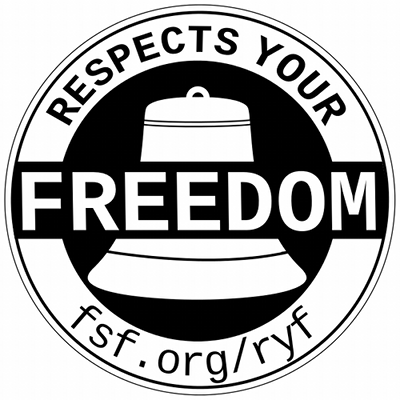 A GNU+Linux laptop that Respects Your Freedom! Did you know that most modern Intel and AMD computers come with backdoors implanted by the NSA and other agencies? You do now, and it isn’t pretty. And it’s getting worse. Since the Snowden revelations, we know that most computer products contain backdoors or have insecure software with exploitable bugs. Manufacturers intentionally insert insecure backdoors for profit, putting your company at risk of data theft, corporate espionage or worse. 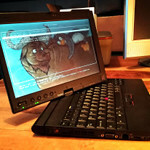 The Libreboot X200 from Minifree changes that! The Libreboot X200 from Minifree is a business-grade, secure owner-controlled laptop that safeguards your privacy, security and freedom. 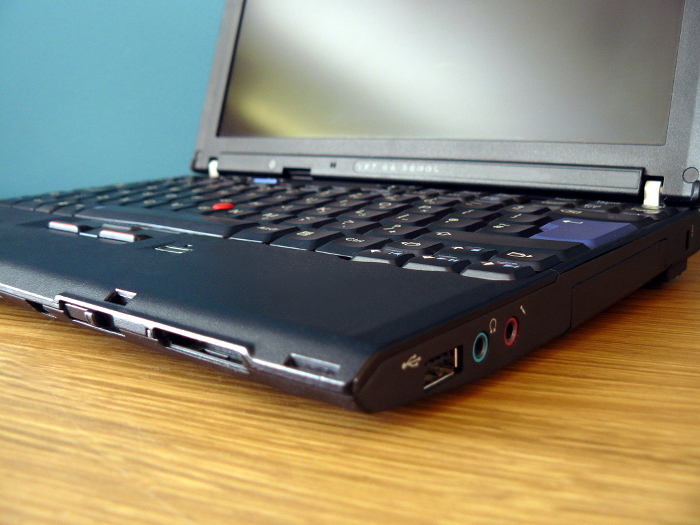 It sports a dual-core Core 2 Duo P8400 (sometimes we ship Libreboot X200S instead, with Core 2 Duo SL9400. The performance is mostly identical), Intel GMA 4500MHD graphics and supports up to 8GiB RAM, making this an ideal high-performance workstation with the Intel GM45 and ICH9 chipsets. It runs 100% entirely on free (as in freedom), libre software, from the BIOS, right up to the operating system, drivers and applications. 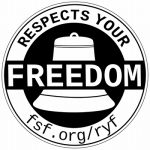 It comes with the free (as in freedom) Libreboot BIOS replacement, and Trisquel GNU+Linux operating system, which is FSF-endorsed. Your Libreboot X200 obeys you, and nobody else! The Libreboot X200 comes without the Intel Management Engine or AMD PSP! The default option for the Libreboot X200 comes with 4GiB RAM and a 160GB HDD for storage. Minifree also provides upgrade options; a 480GB SSD or 1TB HDD. Minifree also provides an 8GiB RAM upgrade option. The SATA slot for the CD/DVD RW drive on the X200 docking station can have a second HDD or SSD installed, replacing the CD/DVD RW drive. Minifree can provide this, along with a docking station. Just select one of the 2nd HDD/SSD options in the drop-down menu. (we also sell docking stations separate). The Libreboot X200 from Minifree ships worldwide!. The AC-DC adapter (charger) is 100-240V auto-switching, so it will work in all countries. Minifree will include an EU, UK or USA power cable, depending on your shipping address. Core 2 Duo P8400 processor (sometimes we will ship the X200S instead, with Libreboot. It has the Core 2 Duo SL9400 and performance is more or less identical. 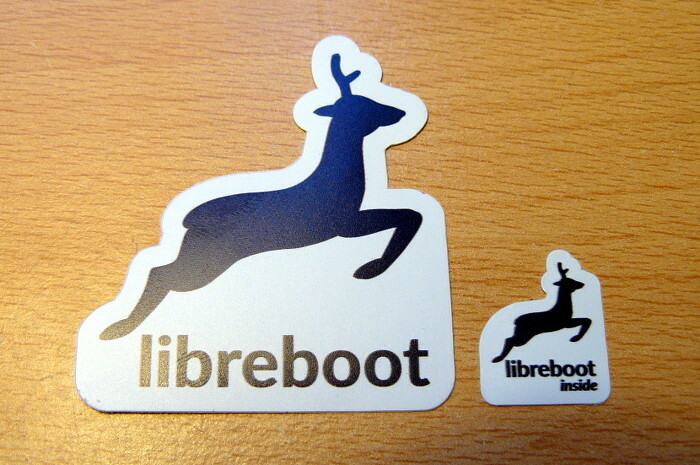 From Libreboot’s perspective it’s the same laptop: the same Libreboot ROM image is used, which is still compatible). 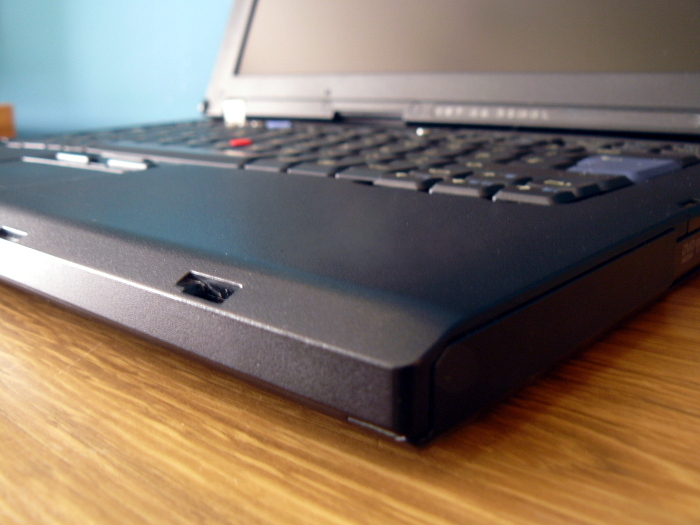 The Libreboot X200 is a modified ThinkPad X200 containing reconditioned parts, with libreboot and GNU+Linux preinstalled.